Kevin took his first steps in music at the age of 5. He continued his training in music (piano and classical guitar) at the Conservatoire de Musique de Provence. Very young he is influenced by Rock, Metal and classical composers. Kevin spends most of his teenage years in music groups as former or member (Habeas Corpus, Epilepsy, Slaves Of Sound, Melting and Preachers Biomech Race). In 2001 following his encounter with Stéphan Forté, he joined the symphonic metal band Adagio. It is during the mastering of the album Adagio Underworld that Kevin learns the techniques making sound taking, editing and mixing at the House Of Audio. 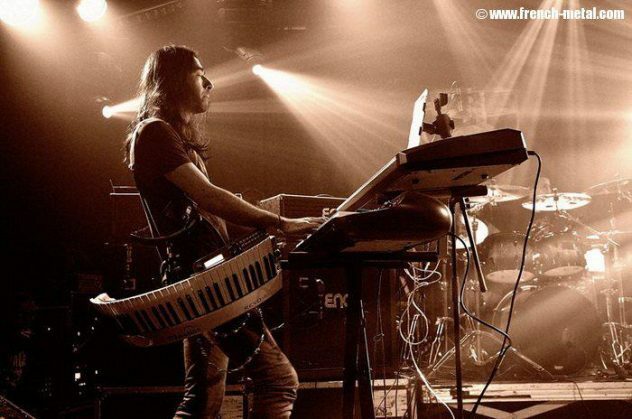 It is then Kevin founded Studio Xfade which was followed quickly by international productions, especially for groups like; Edgend, Qantice, Venturia, Adagio and Myrath which he became the producer. In 2011, Kevin went to Studio Fredman (Gothenburg / Sweden) to perfect himself, alongside the renowned Fredrik Nordström. Through the international reputation of Adagio, Kevin also had the opportunity to perform on stages such as the famous Hellfest. 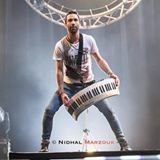 XFade Studio has created "Tales of the Sands", the third Myrath album and the album "The Shadows Compendium" solo opus of his sidekick Stéphan Forté. Xfade Studio are working on the preparation and writing of the next Adagio album.